I am an ecologist and conservation scientist, with interest and expertise in the processes (ecological, behavioural and evolutionary) shaping biodiversity and their implications for conservation, environmental decisions and management. I have worked across multiple spatial scales, from global to local (examining latitudinal and altitudinal gradients), and in both terrestrial (birds and mammals mostly) and marine ecosystems, with focus on the Mediterranean Basin and Sea. I work in natural and human-dominated landscapes, examining the generality of spatial patterns and processes. I am interested in integrating socio-economic and historical factors as well as biological and ecological drivers in disentangling the role of the multiple factors that shape biodiversity. In this framework, I am interested in the links between science, practice and policy and in how we can improve science-based conservation.Since July 2013, I am an Associate Professor and Australian Research Council (ARC) Future Fellow at the School of Biological Sciences at the University of Queensland, Brisbane (Australia) and am a chief investigator at the Australian Research Council (ARC) Centre of Excellence for Environmental Decisions (CEED; 2011-2018). 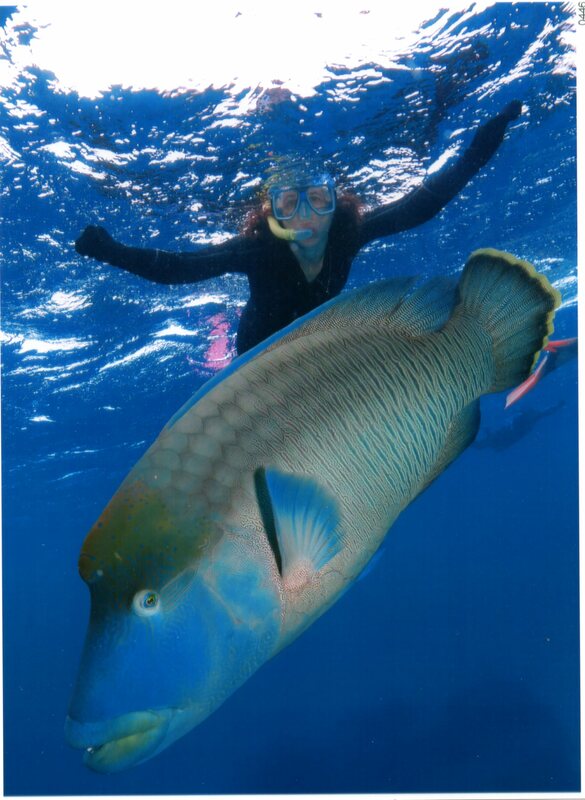 I completed my Ph.D. at The Hebrew University of Jerusalem (1999), and was a post-doctoral fellow at the Department of Biological Sciences, Stanford University (between 1999-2002) working with Prof. Harold Mooney and Prof. Paul Ehrlich at the Center for Conservation Biology at Stanford. Between 2002 and June 2013, I was a full-time research and teaching faculty member (Senior Lecturer) at The Hebrew University of Jerusalem where I was the Head of the Biodiversity Research Group. In 2007-2008 I held an ARC Sabbatical Linkage International Fellowship at the University of Queensland (UQ), hosted by Prof. Hugh Possingham and his research group. Since then I have returned to UQ every year between July and September as an invited visiting academic. Since 2007, I have been a member of CERF’s Applied Environmental Decision Analysis (AEDA) Research Hub and UQ’s Ecology Centre, Spatial Ecology Lab and Environmental Decisions Group (EDG). Between 2008-2011, I served as an Honorary Reader at The School of Biological Sciences at UQ and starting 11/2011, I was appointed as an Honorary Associate Professor at UQ. Between January 2011 and June 2013, I was an international PI in ARC’s Centre of Excellence for Environmental Decisions and am affiliated with the UQ-based the National Environmental Research Program hub (NERP; 2011-2014). 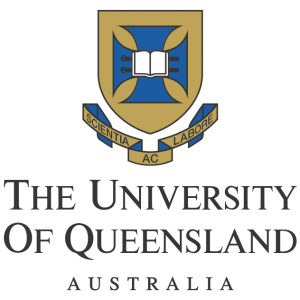 2011 – 2014 – Appointed as an Honorary Associate Professor at The University of Queensland. 2008 – 2011 – Appointed as an Honorary Reader at The University of Queensland. 2008 – Chosen by The Nature Conservancy (key global conservation organisation) as a Leader in the Global Mediterranean initiative. 2007 – Awarded ARC Linkage International Fellowship for Sabbatical with Prof. Hugh Possingham, UQ. 2006 – Awarded the Prof. Hannah Farkas-Himsley and Alexander Himsley prize for a young scientist for excellence in scientific research in the Institute of Life Sciences, The Hebrew University of Jerusalem. 2003 – 2006 – Awarded by the Israel Council for Higher Education the prestigious Alon Fellowship for Excellent Early Career Scientists. During my postdoctoral fellowship (1999-2000), I was awarded the Rothschild Fellowship, was offered the Fulbright (US-Israel) post-doctoral Fellowship, held a Stanford University post-doctoral fellowship and appointment, was awarded the Stanford University Morrison Institute for Population and Resource Studies fellowship, and was offered the Israel Council for Higher Education and Israel Science Foundation Bikura post-doctoral fellowship. Associate Professor / Australian Research Council Future Fellow at The University of Queensland’s School of Biological Sciences.